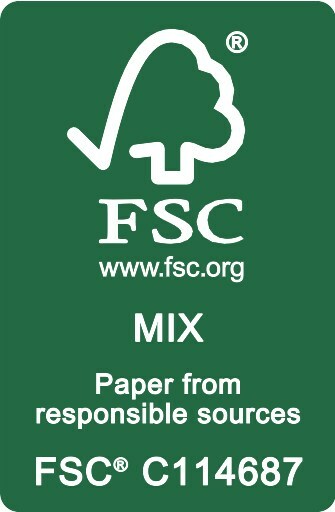 Use these links to download our logos for use with FSC mixed sources papers only – and only for use in jobs printed at Gomer Press or Lewis Printers. The chain of custody number is specific to us.. 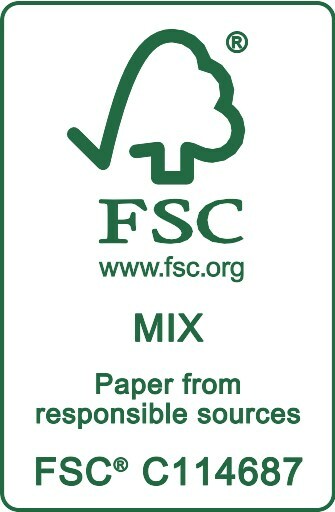 If you are using a recycled FSC paper please contact us for the appropriate logo. If you would prefer an eps file of the logo then please contact us.